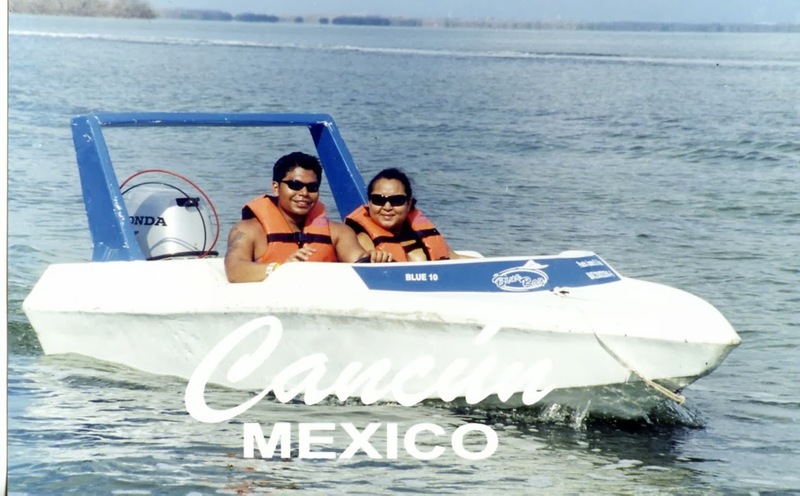 We took a family vacation to the all inclusive Moon Palace in Cancun in the summer of 2006. We ate and drank and swam all day. At night, the cousins and I would venture into Cancun for the nightlife action. My mother, cousin and I took a tour of the kitchen operation for the hotel. It was quite interesting to see how they prep food for thousands of meals everyday. We took a speed boat excursion and got took turns driving the boat.